New Hope is all about restoring the defining features of “Good” healthcare to what they once were. Restoring and tailoring the focus of each visit to the individual and empowering the patient with the fundamental education and support they require to make healthy choices. At New Hope we strive to make a difference in the lives of our patients. Our first concern is never about our ‘bottom line’ or how many patients we can see in a day. To us it is not just about the metrics or outcomes; it is about the relationships we build and the impact we have on every patient, their families, and the community around us. In the increasingly fragmented world of health care, one thing remains constant: family medicine trained providers are dedicated to treating the whole person. Family medicine’s cornerstone is an ongoing, personal patient-physician relationship focusing on integrated care. Unlike other specialties that are limited to a particular organ or disease, family medicine integrates care for patients of all genders and every age, and advocates for the patient in a complex health care system. The specialty of family medicine was created in 1969 to fulfill the generalist function in medicine, which suffered with the growth of sub-specialization after World War II. Since its creation, the specialty has delivered on its promise to reverse the decline of general medicine and provide personal, front-line medical care to people of all socioeconomic strata and in all regions of the United States. Because of their extensive training, family medicine providers are the only specialists qualified to treat most ailments and provide comprehensive health care for people of all ages– from newborns to seniors. As part of their training, they participate in integrated inpatient and outpatient learning and receive training in six major medical areas: pediatrics, obstetrics and gynecology, internal medicine, psychiatry and neurology, surgery, and community medicine. They also receive instruction in many other areas including geriatrics, emergency medicine, ophthalmology, radiology, orthopedics, otolaryngology, and urology. Family Medicine Providers deliver a range of acute, chronic, and preventive medical care services while providing patients with a patient-centered medical home. In addition to diagnosing and treating illness, they also provide preventive care, including routine checkups, health-risk assessments, immunization and screening tests, and personalized counseling on maintaining a healthy lifestyle. Family physicians also manage chronic illness, often coordinating care provided by other sub-specialists. From heart disease, stroke and hypertension, to diabetes, cancer, and asthma, family physicians provide ongoing, personal care for the nation’s most serious health problems. Today, family healthcare practioners provide the majority of care for America’s population ensuring that preventative services and primary care is more accessible than any other field of medicine across the nation. Dr.Jezyk graduated from Jefferson Medical College of Thomas Jefferson University in 1975 and completed his residency locally. 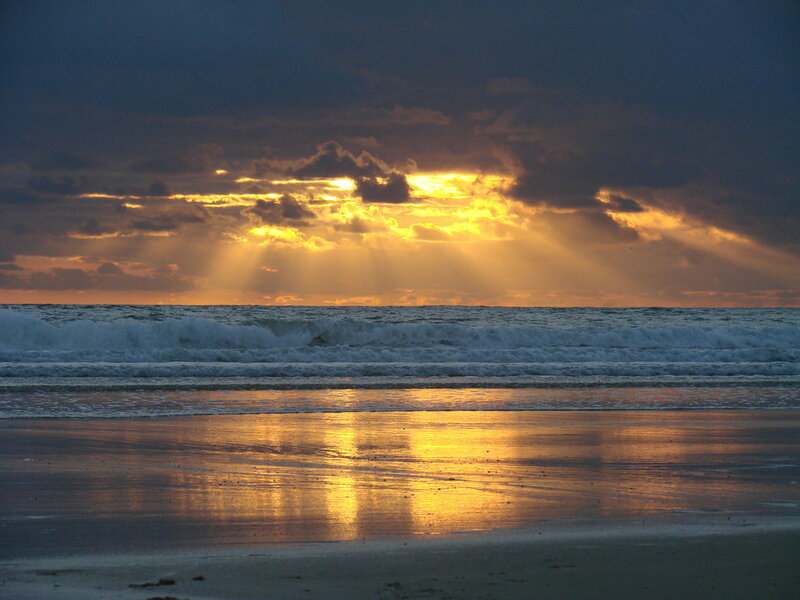 He has continued to practice Family Medicine all over there state of Delaware ever since. 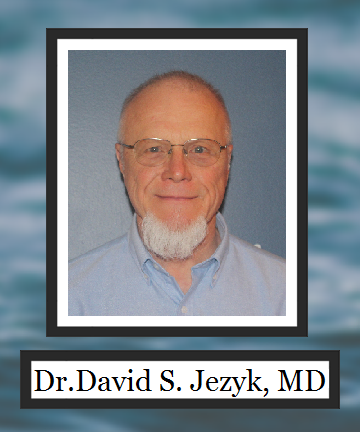 With over 42 years of experience in private practice, acute care and other settings Dr. Jezyk has established himself as an outstanding primary care provider, ranking on numerous sites within the Top 20% in the Nation. 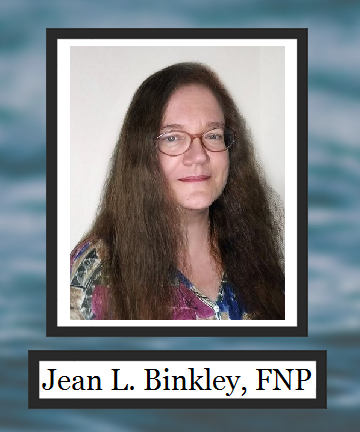 Nurse Practitioner Binkley graduated with a Bachelor’s degree from the University of Delaware in Nursing in 1988. Upon graduation Jean was commissioned as a Second Lieutenant in the U.S. Army where she served proudly. A believer in a life of learning, Jean subsequently returned to school and earned her Master’s in Education in 2005 and her Masters in Clinical Nursing obtaining her Family Nurse Practitioner Certification in 2007. Since then Jean has never stopped expanding her ‘knowledge base’ and has gathered a wide range of experience in a variety of settings including Teaching, Geriatrics, Emergency Care, Mental Health, Primary Care, and Family Medicine. We offer a wide variety of services at New Hope; should you are interested a service not listed below feel free to contact the office to see if it is something we can do. Minor Dermatological treatment of Acne, Rashes, Lice, Scabies, Poison Ivy, Allergies, Bug bites, sores, burns (minor), wound care, etc. We are actively taking on New Primary Care Patients! Before your appointment you will be asked to provide access to any related patient information/records and bring a current photo ID and insurance card (if applicable) to your appointment. To make an appointment simply call or email the office.